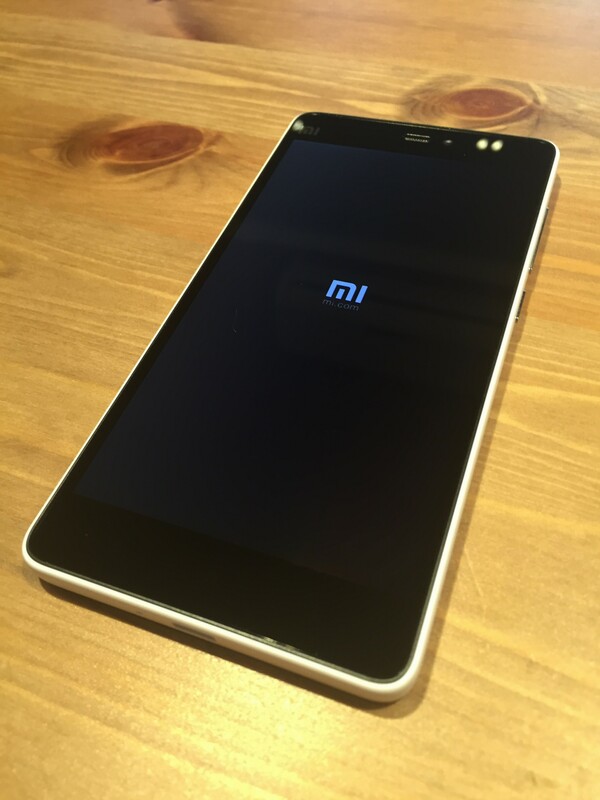 Xiaomi has finally announced that their latest flagship phone, the Mi 4i, will be available for sale in Singapore on May 12 next week. 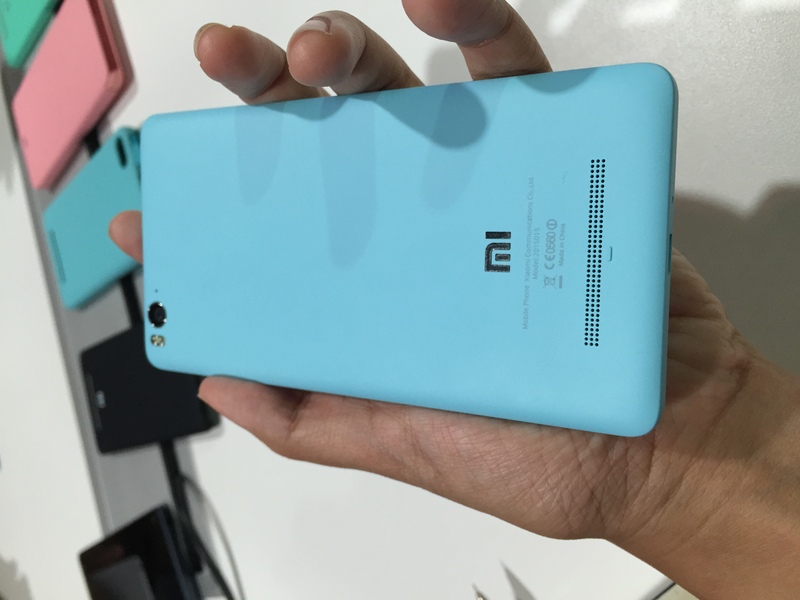 The 5-inch screen phone will be going for S$279 — a much more affordable price than its 5-inch counterparts. 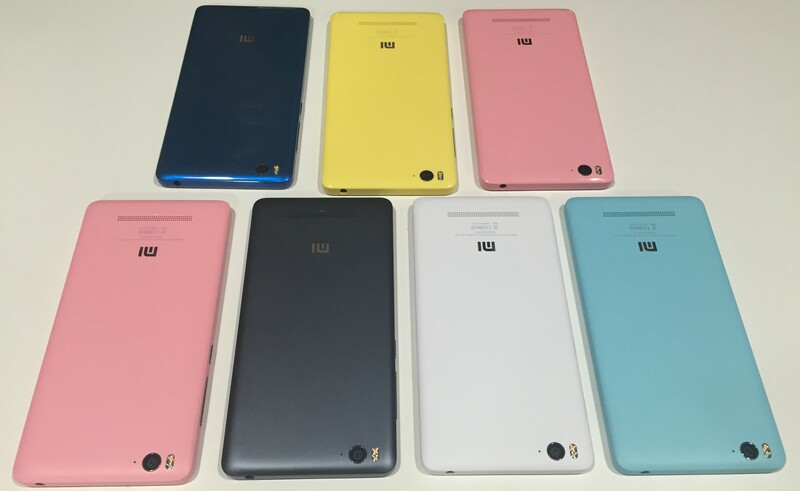 While the phone does come in a variety of colours — pink, blue, yellow, black, and white — it will only be released in white in Singapore, with no word from Xiaomi on when the other colours will be arriving here. 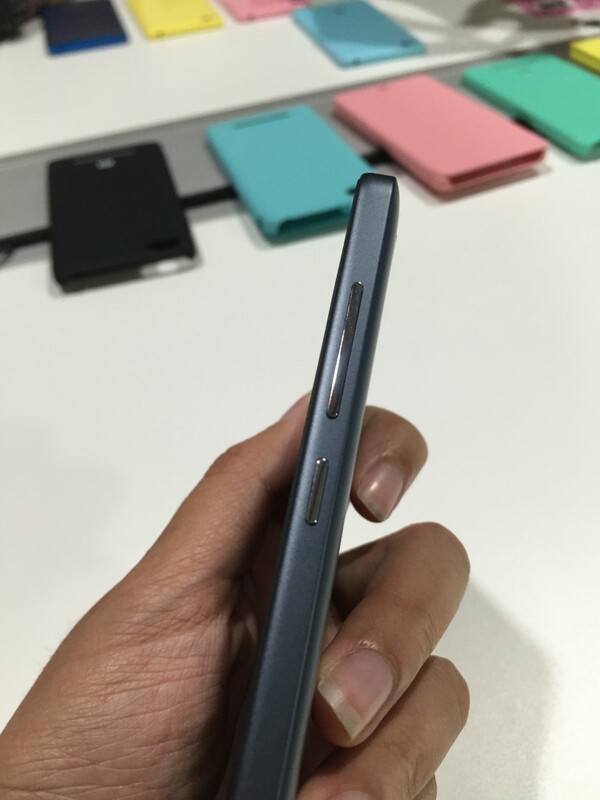 Xiaomi is also testing out some glossy unibodies, as compared to the matte and grease-free texture that it now comes in. 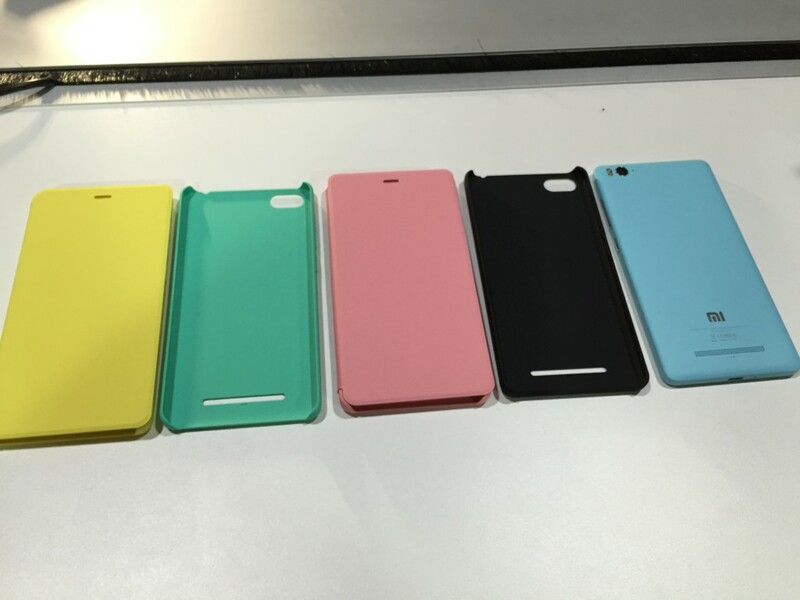 If you’re raring for a bright-coloured phone, Xiaomi will be releasing a series of colourful covers in yellow, blue, pink, green, and black. 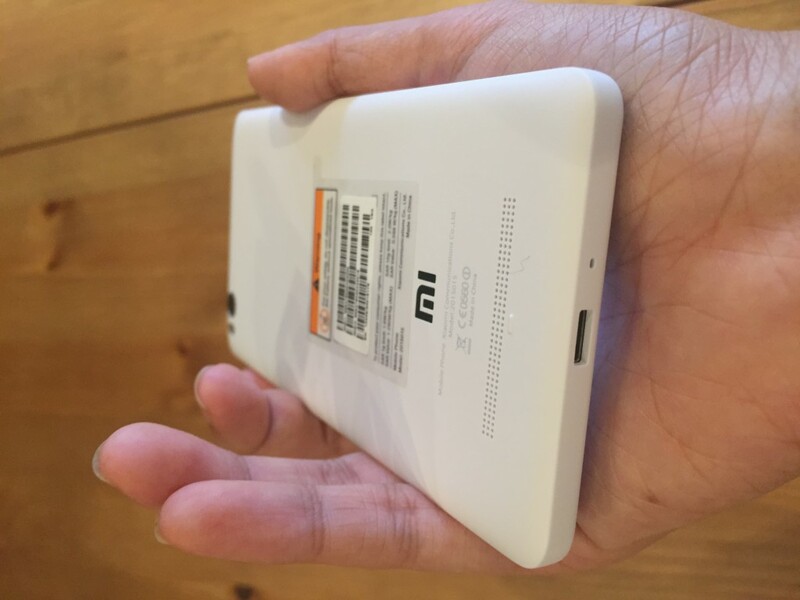 With the ‘i’ in its name loosely referring to the international release for this flagship phone, the phone does indeed have much to offer Xiaomi fans worldwide. 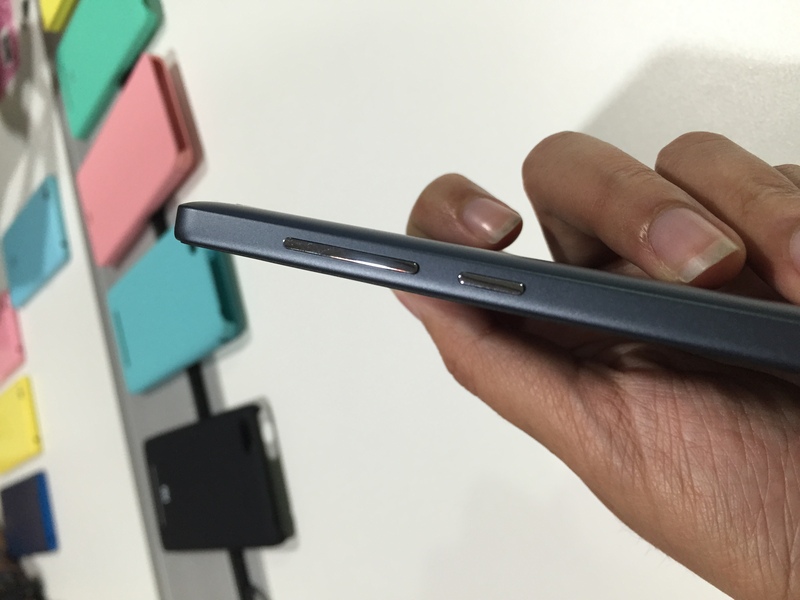 Compared to its predecessor, the Mi 4, the Mi 4i is 12% thinner and 13% lighter, at 7.8mm thick and weighing in at 130g. 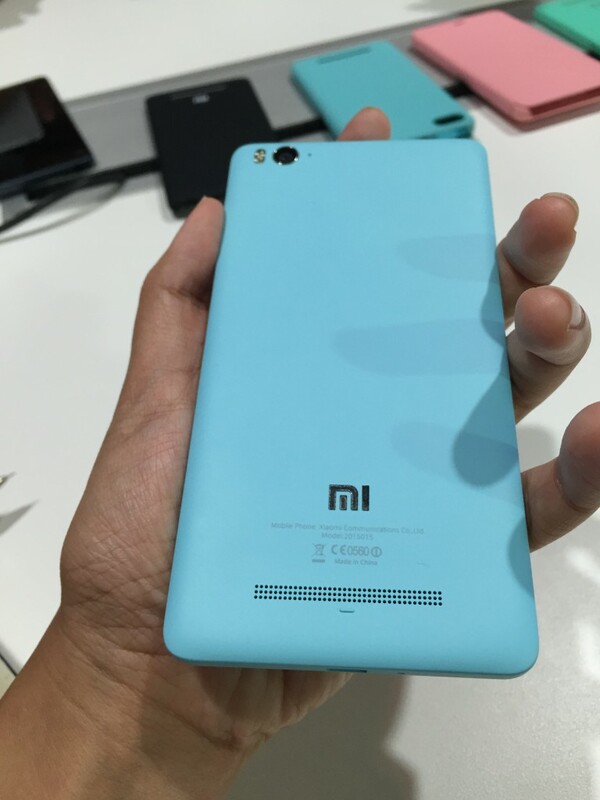 In terms of size, it is comparable with the popular iPhone 6, though the Mi 4i has a larger screen-to-body ratio, giving it a 10% larger screen. With a 3120 mAh battery, it also has 38% more capacity than other 5″ display devices, and is supposed to allow for up to 1.5 days usage with power-optimisation capabilities turned on. The display also boasts a higher NTSC of 95%, which means that colours turn up more vibrant. Upon testing, it also seemed to make colours even brighter than they actually are.